Check out our special Mother's Day Cupcakes!! I love you Mom!! now deliver cupcakes throughout the GTA and beyond. , Markham, Scarborough, Etobicoke, Mississauga, Barrie, New Market, Brampton, Caledon, Oakville, Burlington, Hamilton, Milton, Richmond Hill, Aurora, Witby, Pickering, Vaughan and other locations around the GTA. The Toronto Cupcake bakery, is most famous for its delicious gourmet cupcakes. cupcakes are the perfect gift for any special occasion including birthdays, weddings, graduations, anniversaries, and corporate events. - We have helped many public relations, marketing, and individual companies by providing innovative approaches to branding using cupcakes and confections. For example, we can reproduce your clients logo and your logo on cupcakes and then display them in a way that promotes the thought of partenership. - we pride ourseleves on making your day as special as we can. If you want a very special cupcake display we will go the extra effort to give you a beautiful display. 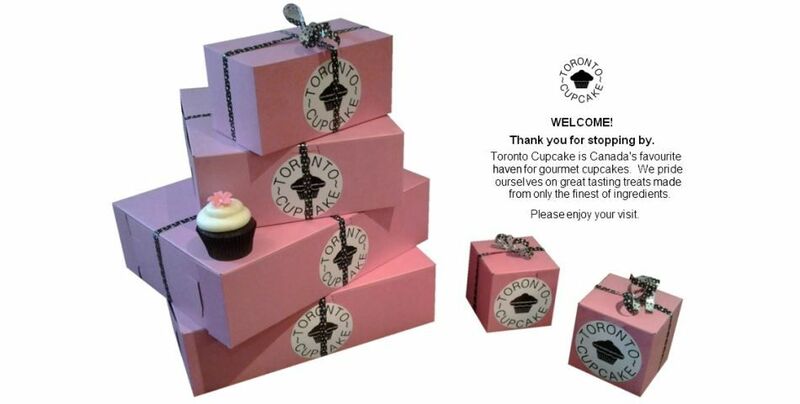 - Toronto Cupcakes have all kinds of themes to use for that proud graduation moment. - wether its your 1st anniversary or your 50th anniversary we creat a motif that excites and displays a level of committment you will love. - For the kids in all of us, we have character themes - seseame street, angry birds, sports, or other cartoon caharacters. For adults - if you have an idea we will make it happen.